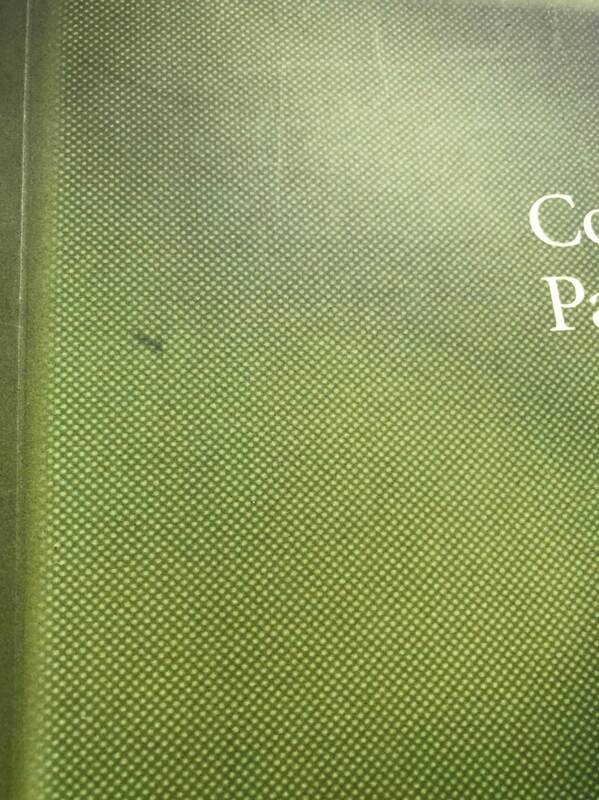 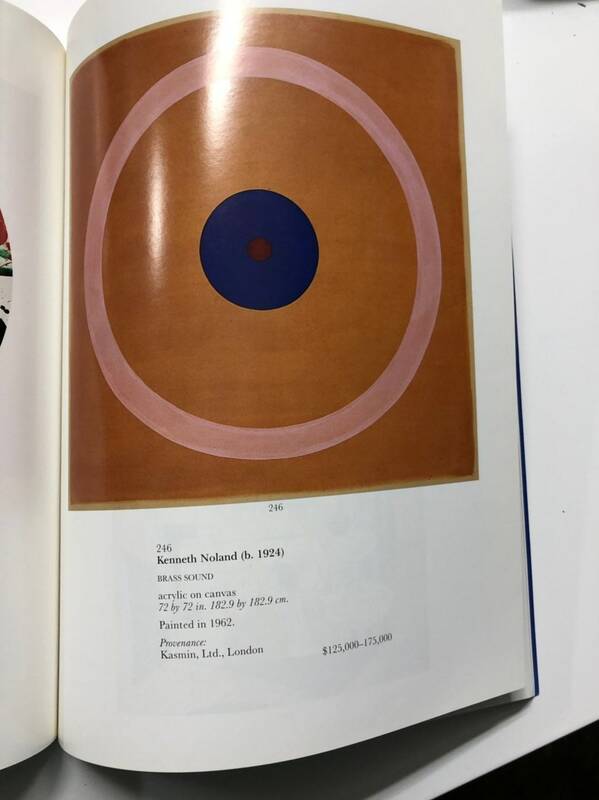 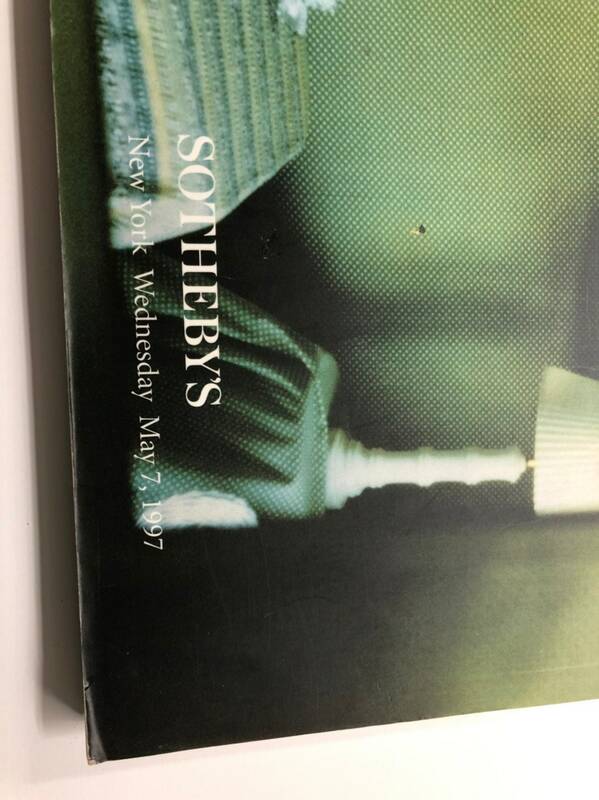 Very good catalogue from Sotheby's New York auction of May 7, 1997. 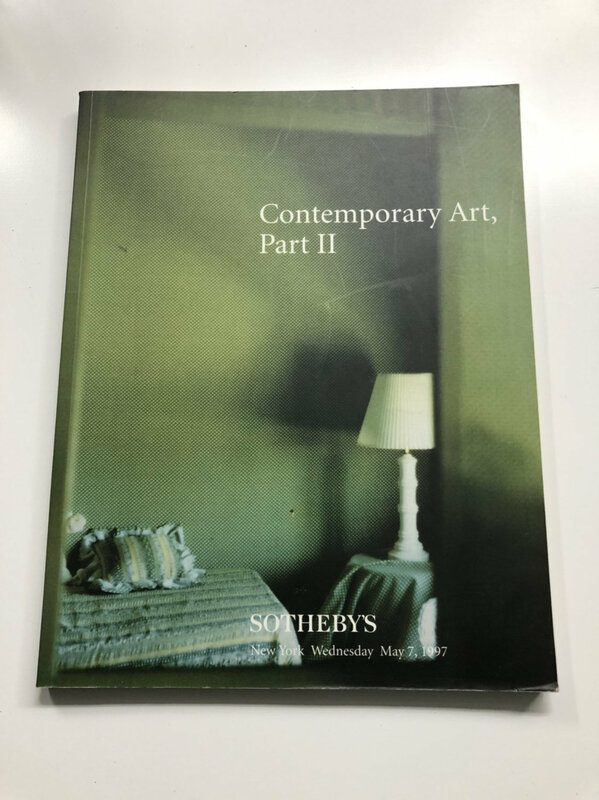 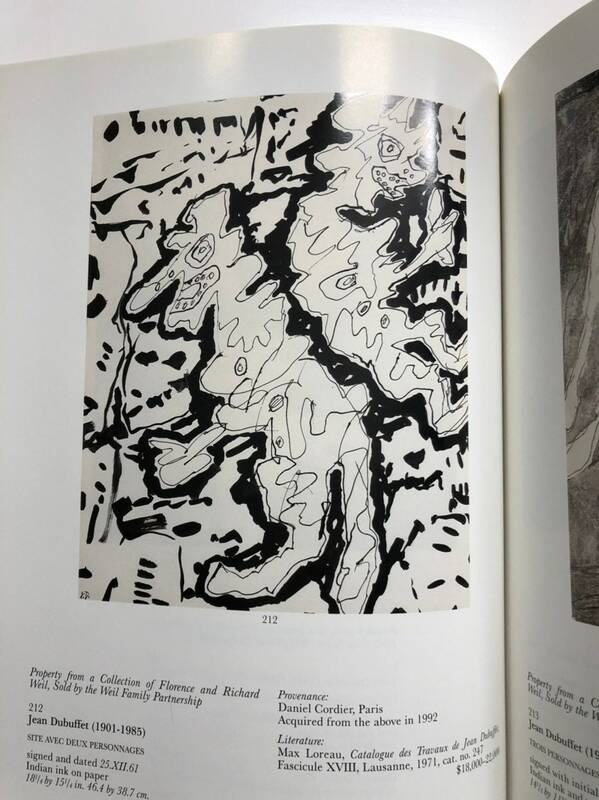 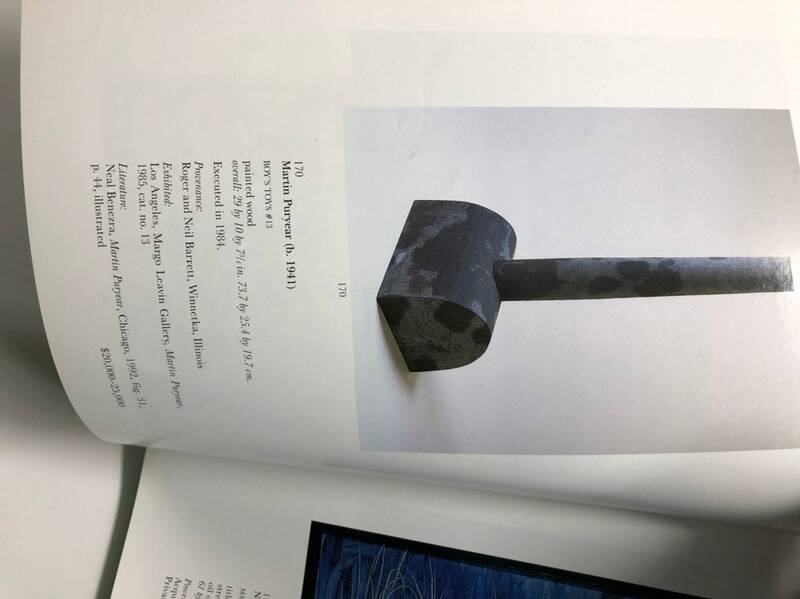 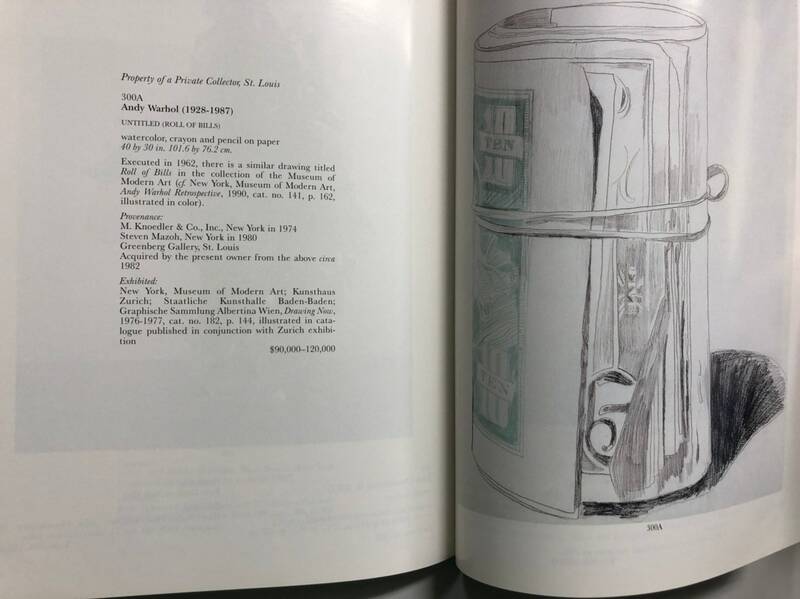 Has listings, accompanying text, and large color images of artists like: Basquiat, Sean Scully, Keitrh Haring, Jean Dubuffet, Karel Appel, Calder, Cy Twombly, Warhol, and many more. 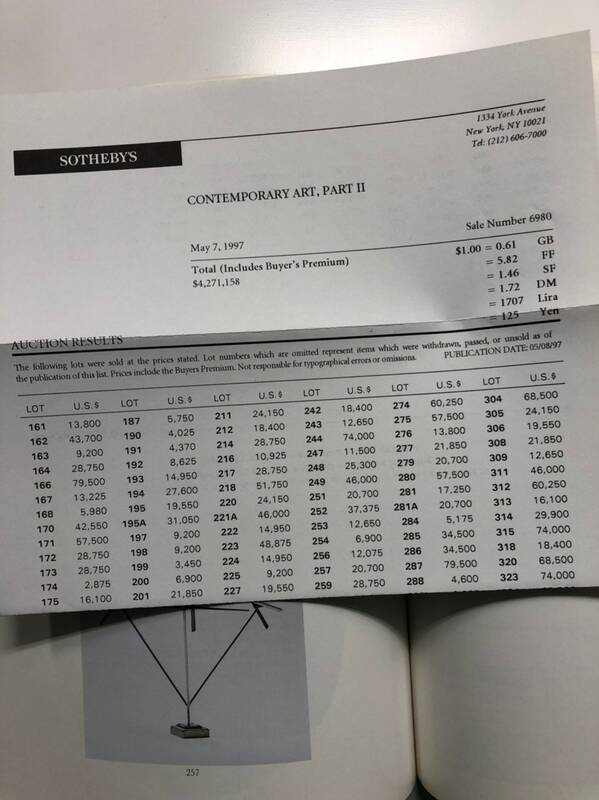 Realized prices tucked in as wel. 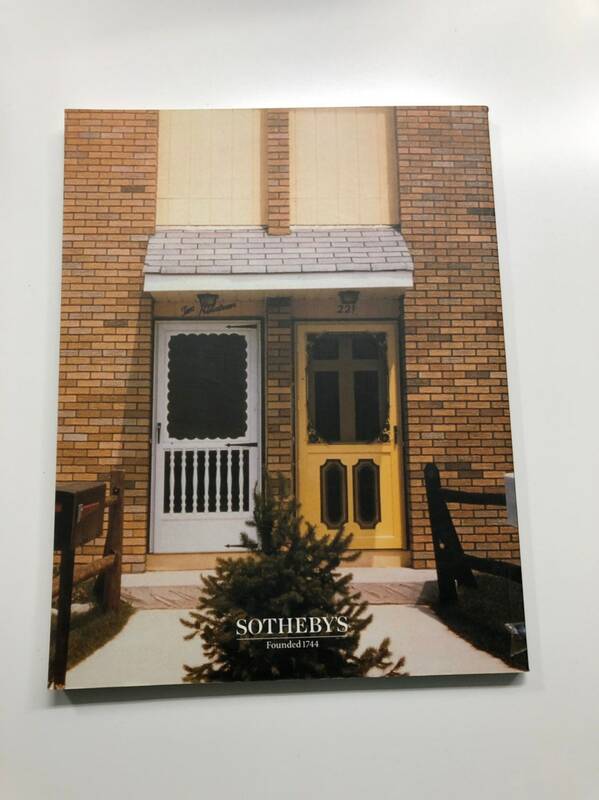 334 lots. 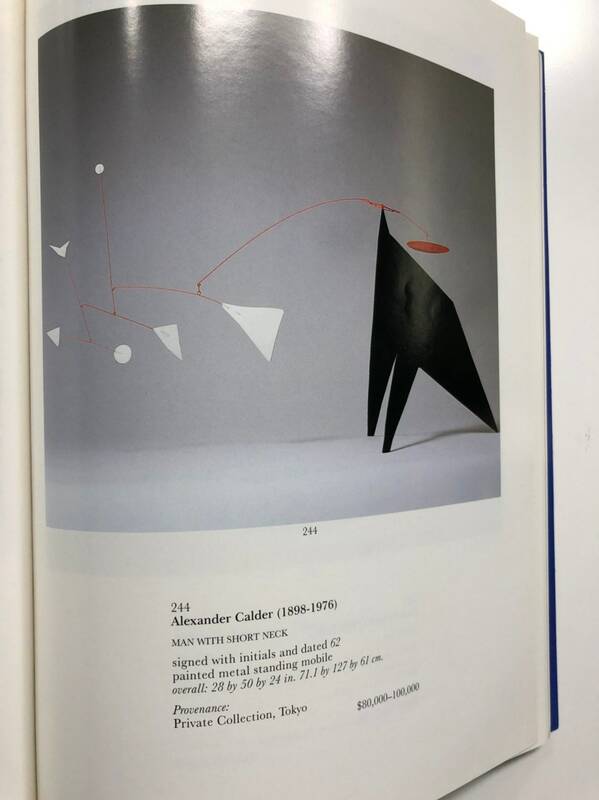 Great for crafting.